The Pacific Ocean provides a dazzling backdrop to the vibrancy of Main Beach, Seaworld and Marina Mirage. 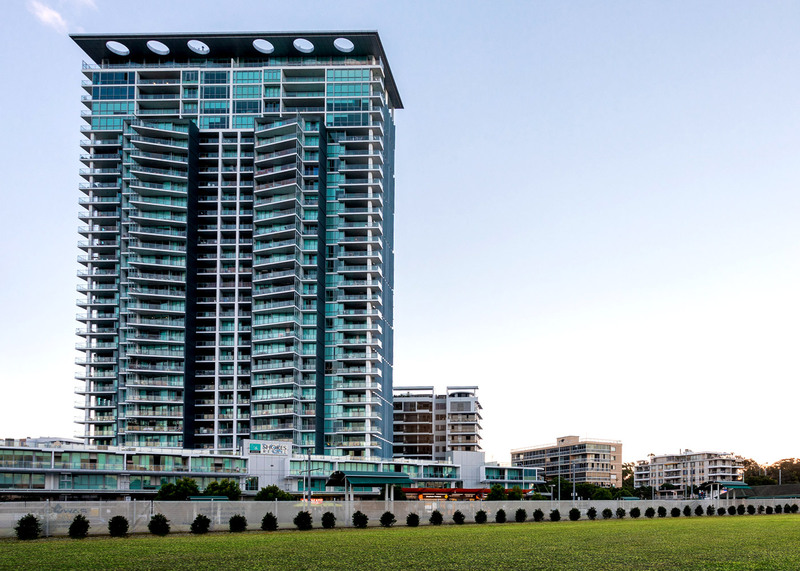 Our apartments are centrally located and just five minutes walk to the Gold Coast Central Business District. Watch the sun set over the beautiful hinterland mountains while watching the night lights reflect off the Nerang River. 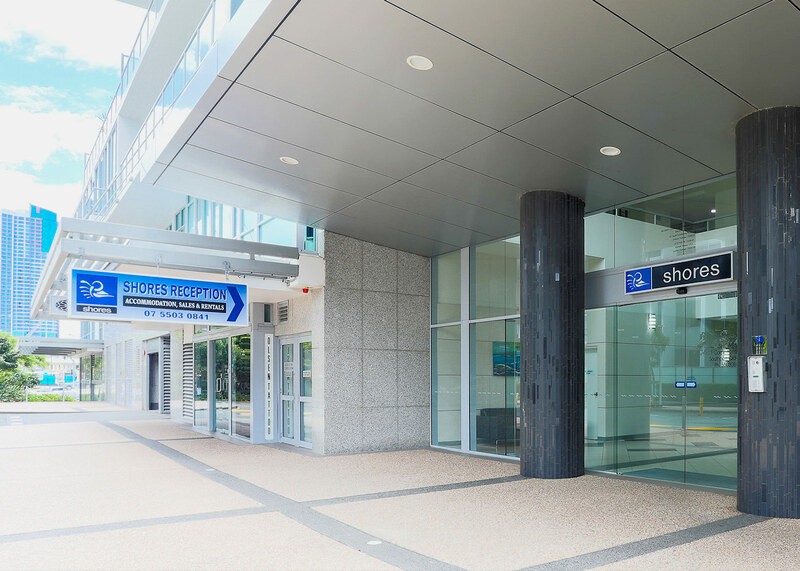 Encompassing a variety of living environments that offer a magnitude of convenience, with the light-rail in front of the building, surrounded by amazing restaurants, walking distance to the Sundale retail precinct (including Woolworths), minutes from the beach and Australia Fair Shopping Centre. 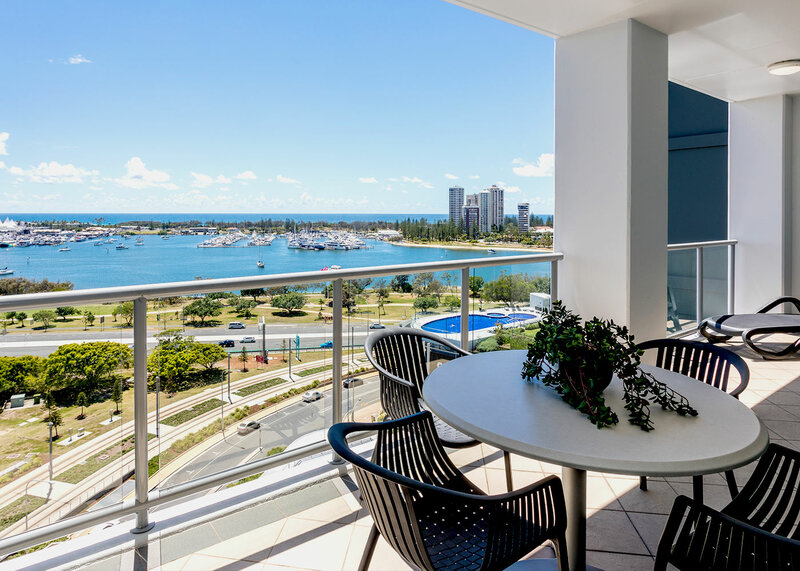 Brighton on Broadwater Shores is a family friendly resort that offers fully self-contained 1 bedroom, 2 bedroom and 3 bedroom apartments, ducted air conditioning with spacious living areas, kitchen and laundry facilities with beautiful views of the Broadwater or hinterland. 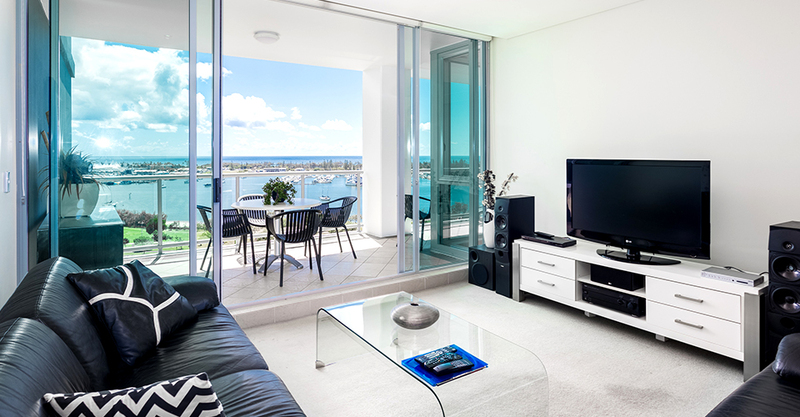 All residents will have exclusive access to Brighton on Broadwater Shores’ first-class facilities. 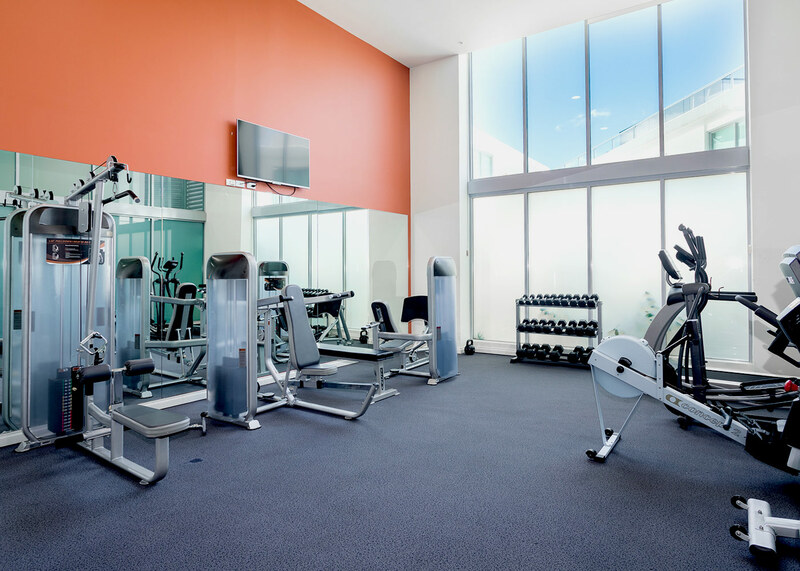 The indulgent lifestyle options offered include indoor and outdoor swimming pools, sauna, spa, BBQ area and fully equipped gymnasium. 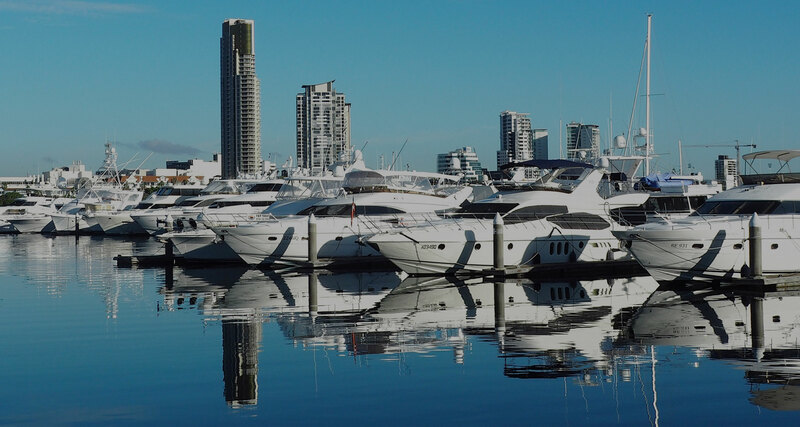 Brighton on Broadwater Shores is located in the heart of the Gold Coast’s vibrant Southport, with the city’s light-rail transit in front of the building. For the shopping enthusiast, the Sundale Retail precinct, Marina Mirage and Australia Fair Shopping Centre offers a variety of retailers to satisfy the most avid shopper. We’ve developed trust with our clientele through honesty and comprehensive understanding in holiday and residential leasing. Up to date market knowledge ensures that we market your property at the correct rental price and negotiate appropriate and fair increases. 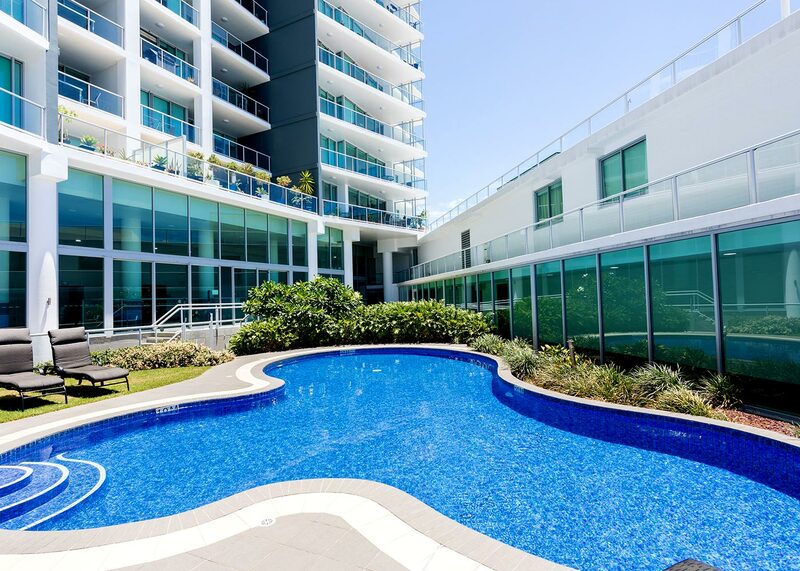 These enormous 1 bedroom apartments all enjoy generous internal and external room dimensions, extensive use of floor-to-ceiling glass, open-plan kitchen and living areas, tiled entryways, internal laundries and built-in robes. All 1 bedroom apartments boast enormous separate areas, suitable for a range of uses, as well as desirable views and outlooks. Other features available in most of these apartments include pantries, guest bathrooms, balconies, or walk-in wardrobes. 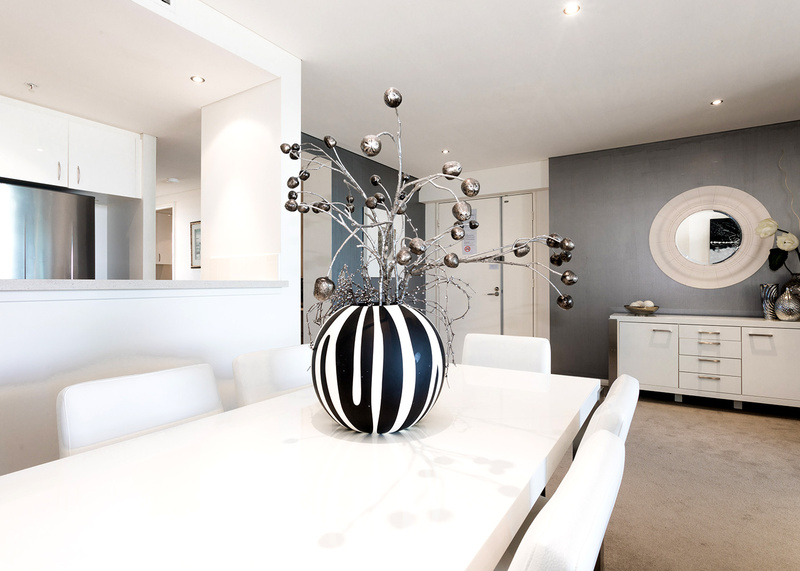 These 2 bedroom apartments offer a choice of dynamic and versatile layouts with north-east aspects. Many apartments offer double external areas, separation of sleeping areas, media alcoves and pantries. All apartments offer spectacular master suites with walk-in robes and deluxe ensuite bathrooms. There is also a select range of dual aspect apartments which promote energy efficiency through cross-flow ventilation. 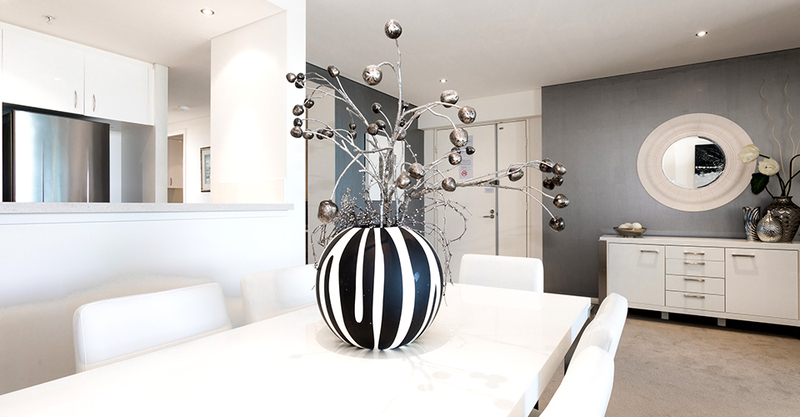 These dynamic and functional apartments with massive room dimensions offer a variety of luxury features including dual or tri aspects, terraces, balconies and wintergardens to all apartments and second bathrooms. 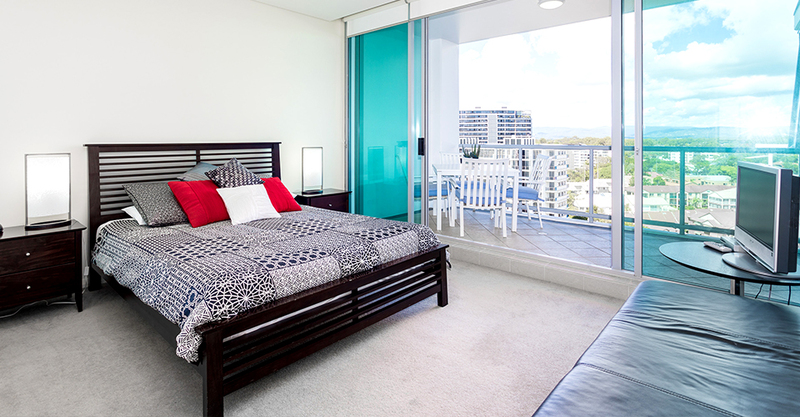 All apartments boast outstanding master bedrooms with deluxe ensuite and walk-in robes.